In 2016, Forty million naira was the grand prize Rangers International of Enugu took home for winning the Nigerian Professional Football League (NPFL) and in 2017 Plateau United of Jos got a pay order for fifty million naira. 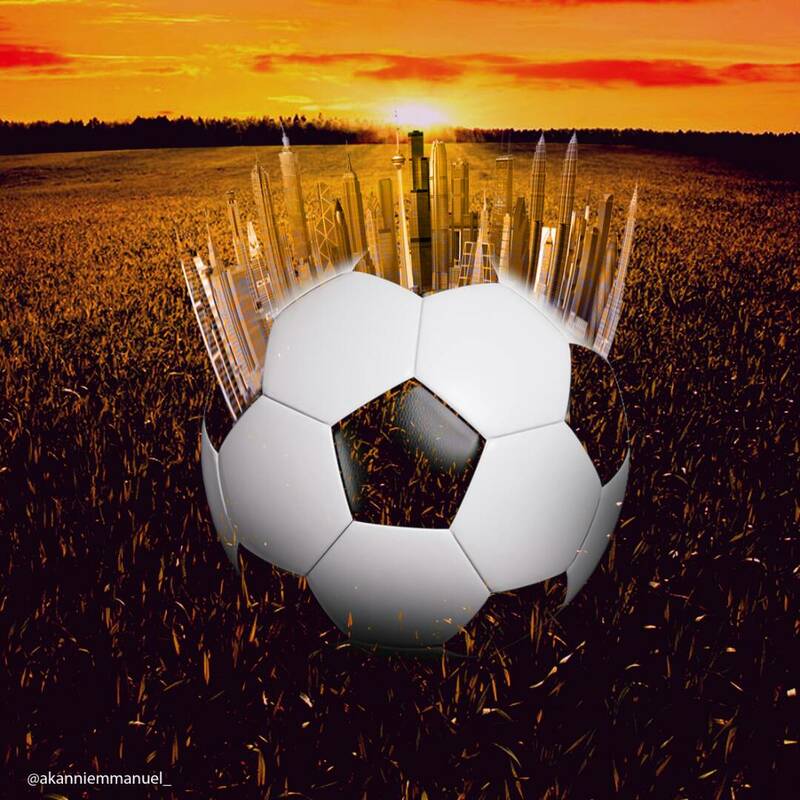 This represents hope, growth and a looming economic revolution in the football industry. I must not forget to mention that FC Ifeanyi Uba signed the most expensive player who was also rumoured to be the highest paid footballer in the league and his wage was rumoured to be above a million naira monthly. More blogs are coming up reporting local games, all games is expected to be televised next season, more fan base are rising, more privately owned teams are coming up both in the npfl and the nnl and the social media is booming just at the right time. I will say this league looks like one that is worth investing on. Last season witnessed lots of goals with average of two goals per game, about three players scoring more than fifteen goals in the season, the second highest goal scorer securing a deal in Europe even before the end of the season and lots more. The league is maturing, the officiating is improving and the teams are getting more visible. One good thing the clubs are doing which is quite commendable is their investment in their media department though it is not excellent yet. Pre-season tournament is where our attention will be shifted to now as we look forward to seeing the biggest pre-season tournament (Gold Cup) unfolds soon. The NPFL can only get better.